Although I had four years of Spanish in high school, since then I have had few consistent times in my life when I have been in full conversations with someone who only speaks Spanish. On the first day of our delegation pilgrimage to Cuba as Regional and Conference Ministers, we sat down with our partners from the Christian Pentecostal Church of Cuba. I was nervous that I would not be able to follow the conversations and as a result not be able to make the connections and learnings I was hoping to make. Fortunately, we had several Spanish speakers in our delegation as well as a local translator. In order for me to understand their greetings, personal experiences and faith stories, I needed to listen in a very different way than I might have with someone who was speaking my native tongue. True comprehension and understanding required deep listening. I could not be distracted by other conversations. I could not look at my phone or other things in the room. I could not be thinking of the next thing that I wanted to say or be focused on the answers I wanted to give. For this type of deep listening to happen, it took my full attention. It took an attention to the words being translated as well as the body language and gestures that might give further explanation and context to the message. After our session with the leaders of our partners in Christian Pentecostal Church of Cuba, I was struck by three transforming learnings. First, how much energy and brain power it took to engage in this type of deep listening. Second, how quickly I was drawn into their stories and testimonies. Finally, how much connection, compassion and love welled up in me for these new friends. This deep listening allowed me to look and listen for what we had in common. Before long, I realized we had a common language-the language of a shared faith in Jesus Christ. Even though we might not agree on every theologically point, in the essentials of our faith, it was clear we had unity. As they spoke passionately about the ways they are actively serving the poor, the outcast, the sick, and the disenfranchised as well as educating and raising up their children and youth to be strong leaders in the church, I was inspired by the ways they were not simply doing church but "being the church." Their faith in action challenged me to consider how we in our respective churches could do the same. The conversations also taught me how transforming it can be when we do the work of deep listening. Deep listening allows us to hear beyond the words. 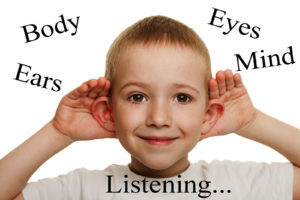 Deep listening allows us to pay attention to the heart and soul of another. I believe that in the church, we need to do more deep listening. Listening to each other's stories of how God has and is moving in our lives. Listening to what challenges us or what brings us joy. 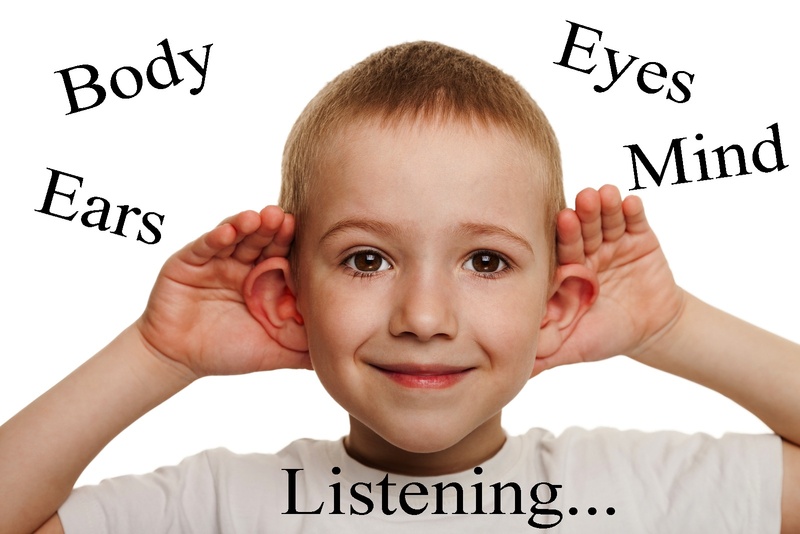 Listening to the things we have in common as well as the things that differ in our beliefs and experiences. And above all, listening to the nudgings of the Holy Spirit to pay attention to what we can learn from one another and what we have to share with the world. The next time you have an opportunity to be in conversation, especially with someone new, I encourage you to practice deep listening.